Praestolor Arms has teamed up with Progressive F.O.R.C.E. Concepts (PFC) to produce the Mk12 Precision Weapon System. PFC trains active duty military units, law enforcement, security professionals and civilians in firearms, tactics and skills. The members of their instructor cadre all have military experience and have served as members of Special Forces units, law enforcement tactical teams, private security contractors and executive protective details. 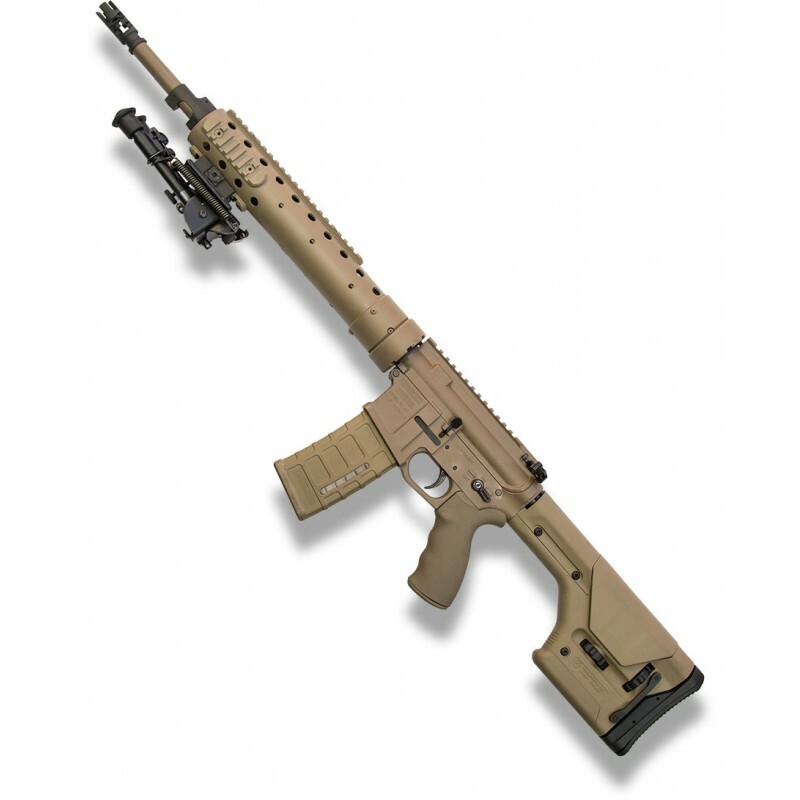 Through feedback from military units and law enforcement tactical teams, a need was identified for an accurate long-range tactical rifle to augment standard issue carbines. 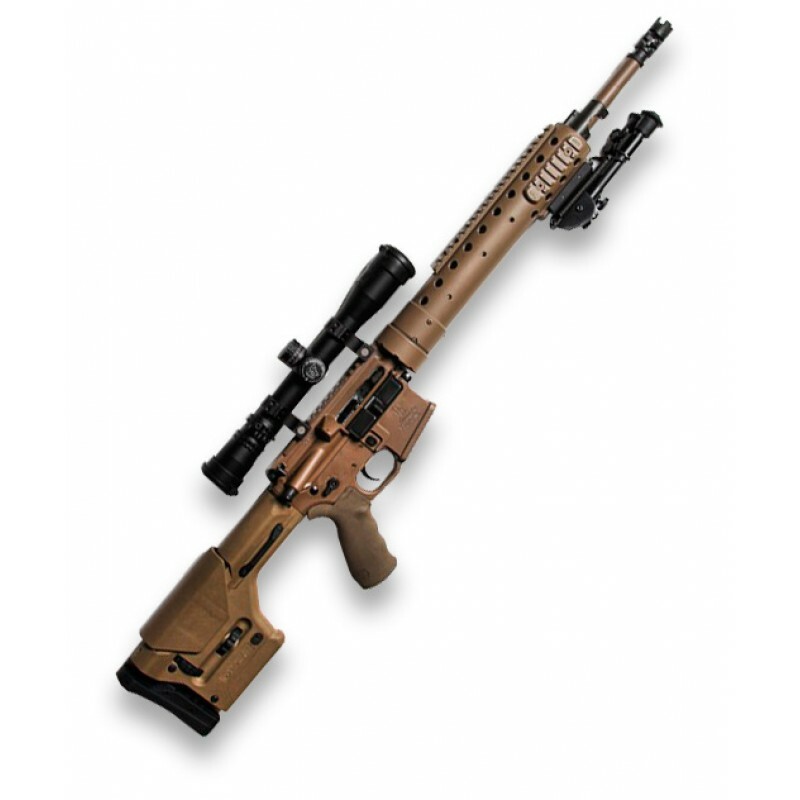 The lead instructors of PFC worked with the Praestolor armorers to create a tactical rifle that offers sub MOA accuracy out of the box when configured with the optional Night Force scope. Every component of the Mk12 Precision Weapon System has been hand selected, tested and approved by the instructors at PFC. 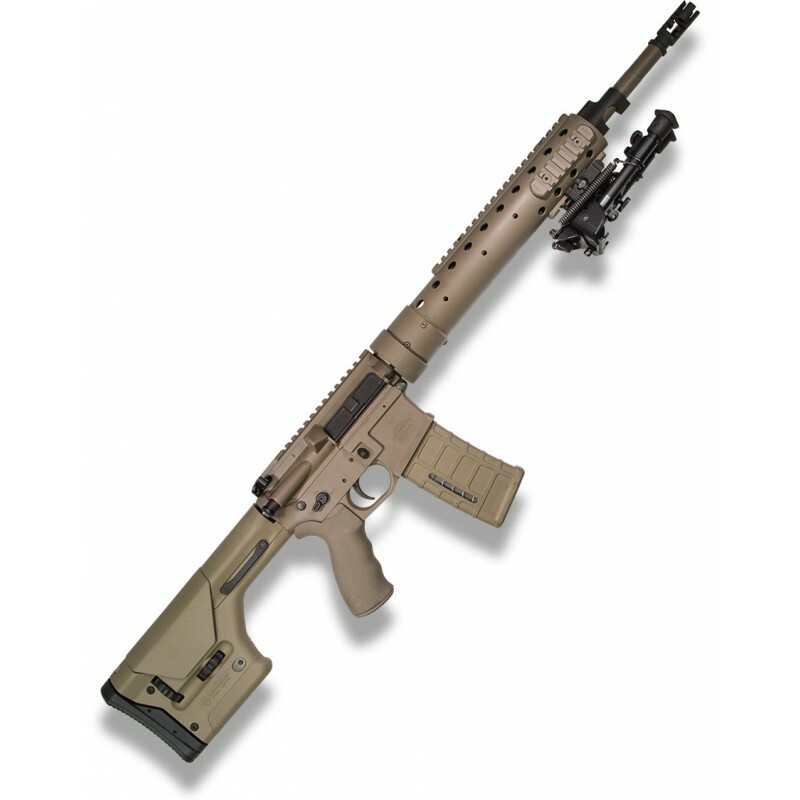 Multiple rifles have been used over the last year during military and law enforcement training engagements from mountainous desert conditions to humid tropical environments to urban settings and the MK.12 has performed flawlessly. Operational experience with the rifle has shown that weapon accuracy improves with firing and as we discovered during development, she likes to be shot dirty. Optional Night Force NXS Compact 2.5-10x Scope with Night Force Ti Rings and Cerakote FDE. Ask for a quote with other scope options of your choice. Tell us your needs. 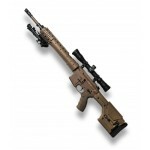 We are a manufacturer with a full custom shop to build the rifle you want.